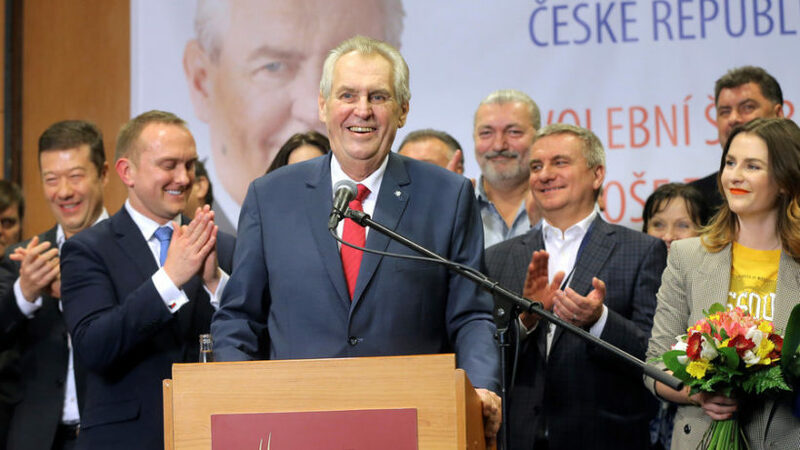 (by Adam Shaw, Fox News, Jan. 28) – Czech Republic President Milos Zeman, running primarily on an anti-migration platform, defeated challenger Jiri Drahos in a presidential runoff Saturday. Zeman won 51.4 percent of the vote from the two-day runoff while Drahos won 48.6 percent. Czech Radio reports that Drahos won in most of the main cities, while Zeman scored big with smaller towns and the countryside, with analysts saying Zeman’s “common touch” made the difference. Zeman, who has warned of an “organized invasion” of migrants and asked why young men fleeing their country didn’t take up arms and fight back home, had embraced the populist wave that swept through the West in 2016. He was one of very few European leader to endorse President Donald Trump’s bid for the White House and by calling for a referendum on the Republic’s membership of the European Union, has taken a page from the British “Brexit” vote. “This is our land! Vote Zeman!” said the advertisements. His victory cements the anti-E.U. and anti-migration nature of the Czech government, after the victory in October of billionaire Andrej Babis, whose anti-establishment ANO (Yes) movement won in October after taking a similar approach to migration. Babis’ party was unable to form a coalition, so it governed as a minority government. But Babis lost a vote of confidence amid fraud charges leveled against him and resigned as prime minister this week. Zeman has asked him to form a new government. The result supported predictions that the populist wave, which surged in 2016 but was thought to have crashed somewhat in 2017, may still be alive and well. 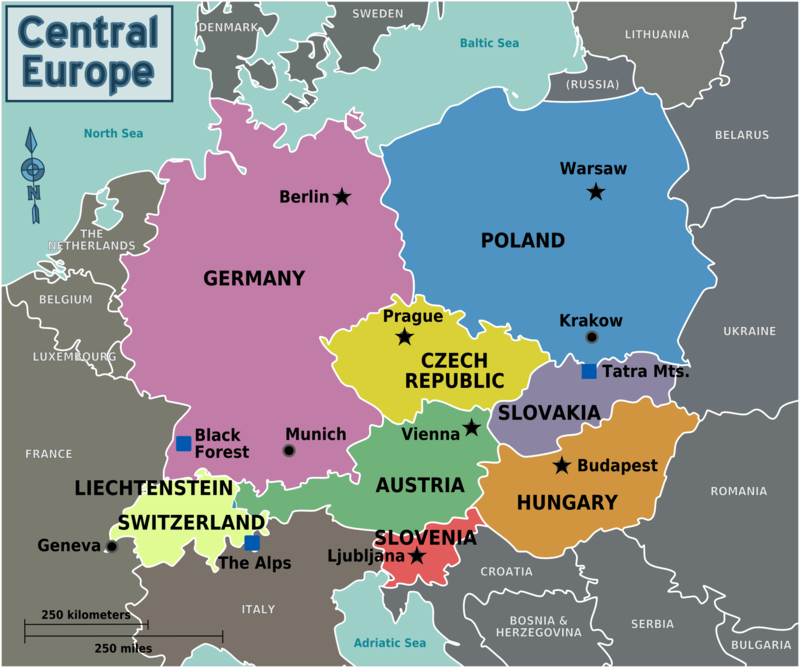 Neighbors Poland and Hungary have held firm with a strong anti-E.U. and anti-migration policies and their respective government are likely to welcome Zeman’s victory. In the West, German Chancellor Angela Merkel has struggled to form a government and is currently engaged in frantic negotiations with left-wing Social Democrats to cobble together a coalition without having to go back to the polls — where it is feared the right-wing Alternative for Germany (AfD) could gain more seats. In Italy, voters will go to the polls in March; the populist Five Star Movement is leading the polls — although it is far from clear if it will have support by itself to form a government. Instead, it may be left to former Prime Minister Silvio Berlusconi’s center-right Forza Italia to attempt to form a coalition — which would likely include further right-wing and anti-migration parties. b) What question has President Zeman asked about young male migrants? c) In 2013, Zeman became the first Czech president to be elected by popular vote (previously they were chosen by parliament). What does the re-election of President Zeman tell you about the voters’ support for massive migration into Europe from countries including Syria and Afghanistan?